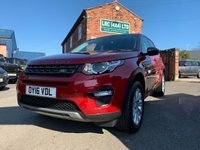 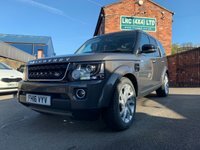 LRC 4x4 Limited is one of the UK's largest Independent Land Rover Specialists and provides a complete Sales and Service package to it's Customers. 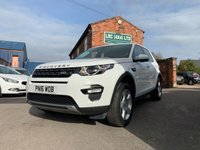 The Gibbins family has owned and operated LRC for over 30 years and has built a first class reputation in supplying quality used Land Rovers of all types to thousands of Customers throughout the UK. 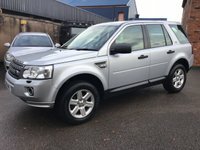 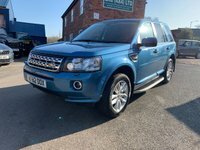 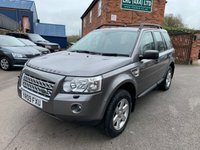 To view our latest selection of quality 4x4's for sale, please click here. 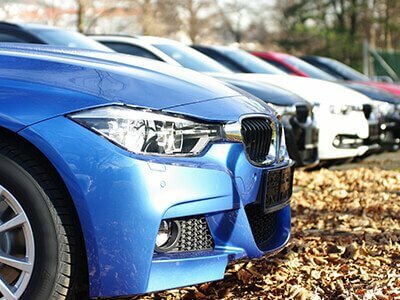 Our dedicated onsite finance team have links to a variety of finance companies so if you require a loan to help fund your purchase, then get in touch. 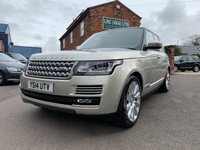 We can offer great low rate finance, to see just how low, use our online finance calculator here. 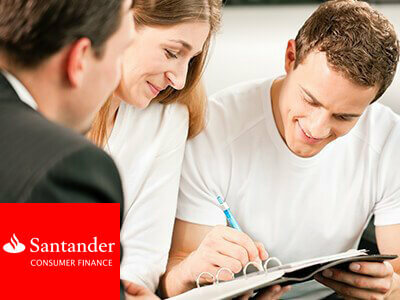 You can also apply online for finance by completing out finance application form here. 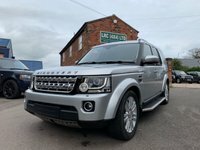 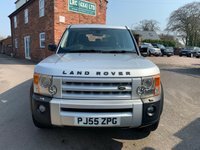 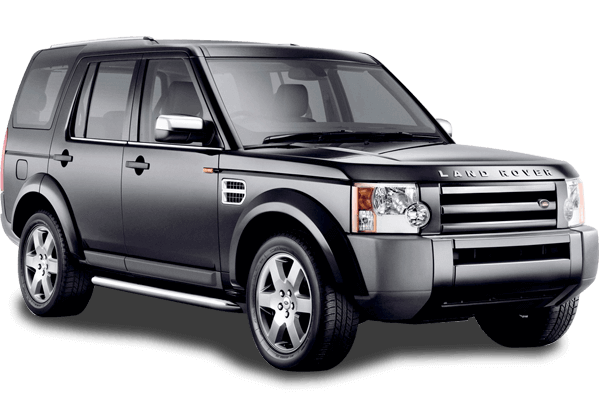 LRC has invested in a modern and well equipped Service and Repair Centre and has a team of skilled technical staff who have many years Land Rover experience providing all types of Land Rover Service and Repairs. 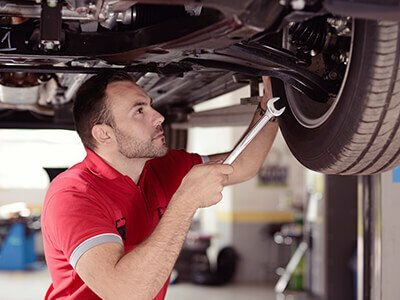 For more information regarding our servicing and MOT's, please click here, and the further information regarding our repairs, please click here. 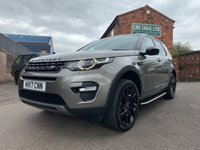 LRC's focus on Customer Service is a major driving force for the business and LRC's ability to provide a total solution to a Land Rover owner is one of the main reasons that Customers come back to LRC time and time again. 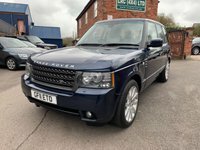 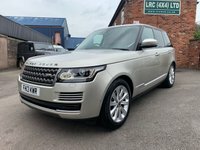 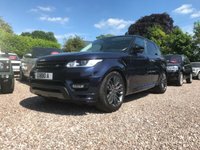 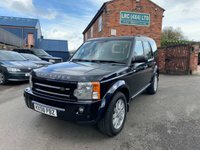 If you are looking to purchase any type of used or new Land Rover then call LRC to discuss your requirements on 01260 273672. 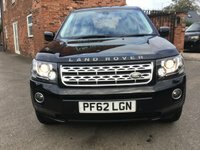 Alternatively you can email the Sales Team at sales@lrc4x4.co.uk with your requirements.